DUNEDIN, NEW ZEALAND--(Marketwired - June 08, 2016) - Innovative online broker Your Trade Choice is always seeking the next great investment opportunity. The respected currency exchange company has recently turned its attention to Mexico, a generally quiet and underappreciated market, as recent changes in China and Europe have significantly altered the economic landscape. Enjoying a strong trade partnership with the U.S., Mexico appears primed for growth and should continue to lure interest in its potential from areas such as production and exported goods. Couple these assets with ongoing national efforts to implement fiscal reforms and bolster infrastructure, and it becomes clear why Your Trade Choice welcomes Mexico's larger role on to the world's financial stage. Mexico's economic gains are not a sudden, massive boom, but rather, a steady movement in a positive direction that began months ago. As of last January, Mexican industrial production had experienced its fastest development in four months, thanks to expansion in the construction sector; as a result its economy climbed .6 percent between December 15th, 2015 and January 16th, 2016 alone. This upturn represents an unadjusted increase of 2.3 percent when compared with reports from the same timeframe during the previous year -- a great sign of things to come from the world's 11th-highest GDP (when based on purchasing power parity [PPP]). Additionally, the declining trend in sagging European economies leaves a vacancy for Mexico to ascend into the world's GDP top ten. The expectations for the entirety of 2016 are cautious but positive, charting projected growth at about the same rate as the U.S. Reasons for optimism are plentiful, especially concerning continued outside investment in Mexico. Predictions suggest that demand will rise for its national exports, particularly by the U.S. market. And while future landmark investments that could be considered transformative have yet to be confirmed, the precedent for a solid manufacturing industry already exists and continues an upward trajectory. Though its GDP remains second only to Brazil in Latin America, many forecast that a full-scale influx of capital will likely take until the end of this decade, but Your Trade Choice has already been focused on what these changes mean for those with interest in the foreign currency exchange market. The Mexican peso, which is currently offered at a low price compared with other currencies, should be considered a prospective bargain that should regain value after the oil markets stabilize. Investments in the peso must be considered apart from other financial risks one might take in its sister nations of Latin America; Mexico is a unique country with a singular position as a North American trading partner of the U.S. 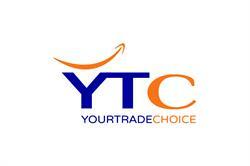 Your Trade Choice is a leading global expert in financial services. The New Zealand company specializes in Forex and CFD (Contracts For Difference) trading, and has used its expertise to develop a wide range of professional trading platforms for foreign exchange transactions around the world. 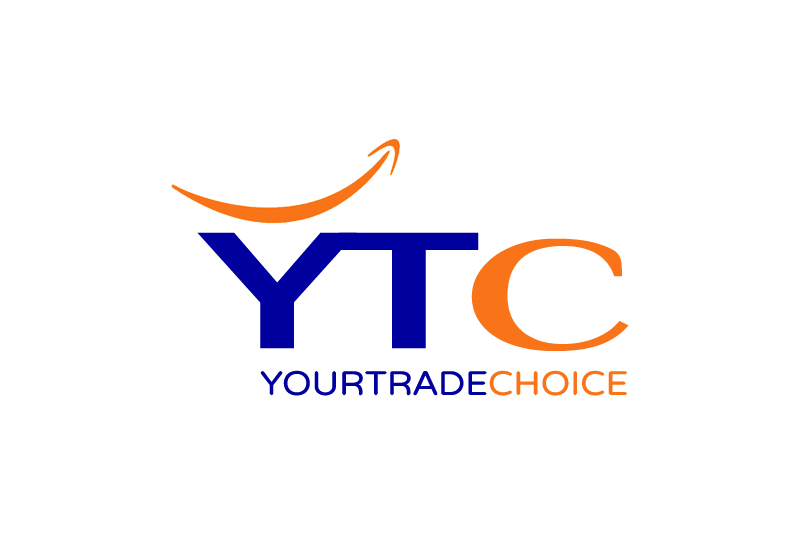 Your Trade Choice is an entrusted investment partner, providing private and institutional clients with insightful guidance and unparalleled customer service experience.